Concerned about the signs of aging on your skin? 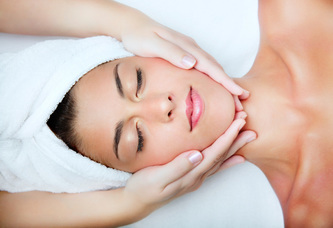 This treatment delivers a revitalizing power boost! A cocktail of vitamins and hydroxy acids and our specialty ultra firming masque make this the ultimate skin therapy for prematurely aging, dry, devitalized skin.